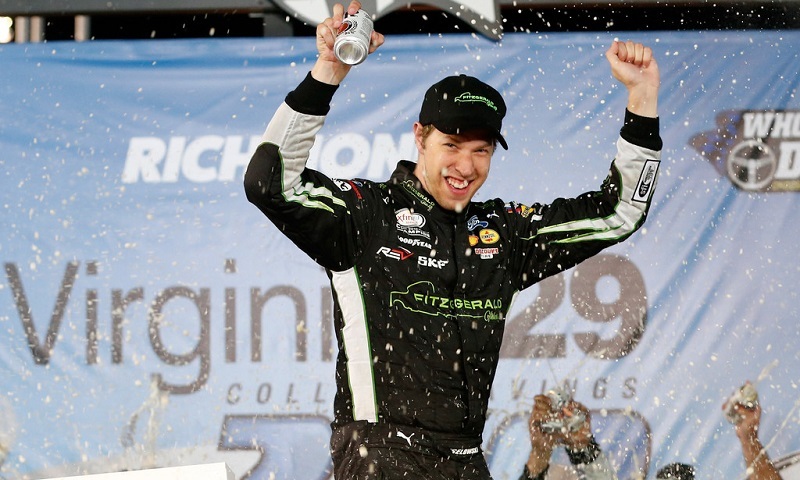 In a race defined by long green-flag runs, Brad Keselowski proved he was fastest when it mattered in the closing stages at Richmond Raceway, blowing past Kyle Busch in traffic with 17 laps to go and going on to win Friday night’s Virginia 529 College Savings 250. 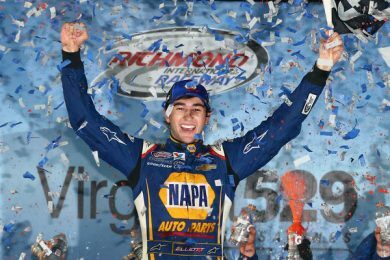 Charging past 13 cars in a five-lap span, Ty Dillon used fresh tires to his advantage to win the opening stage of Saturday night’s NASCAR XFINITY Series Virginia 529 College Savings 250 at Richmond Raceway. 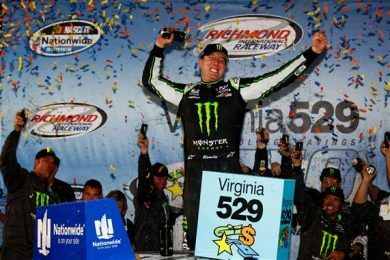 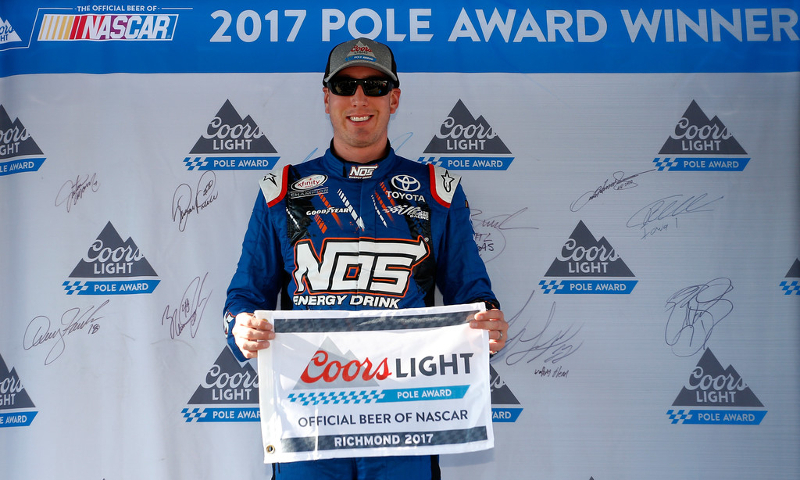 Friday night’s Virginia 529 College Savings 250 at Richmond Raceway marks Kyle Busch’s 10th-and-final XFINITY Series start of 2017. 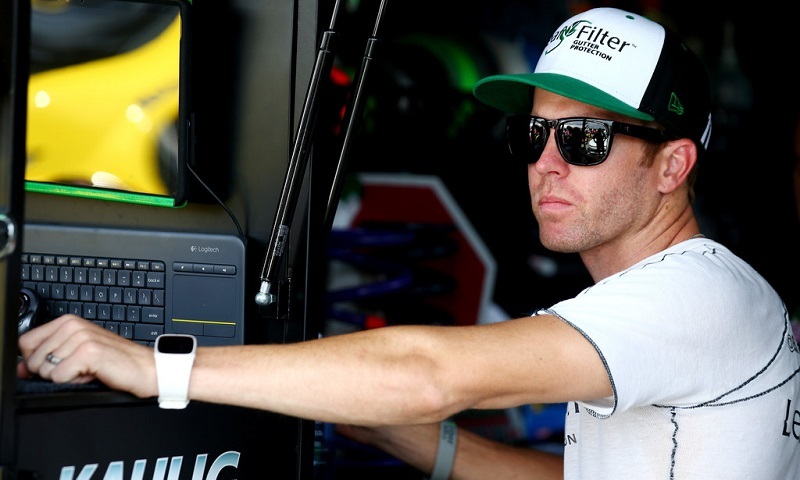 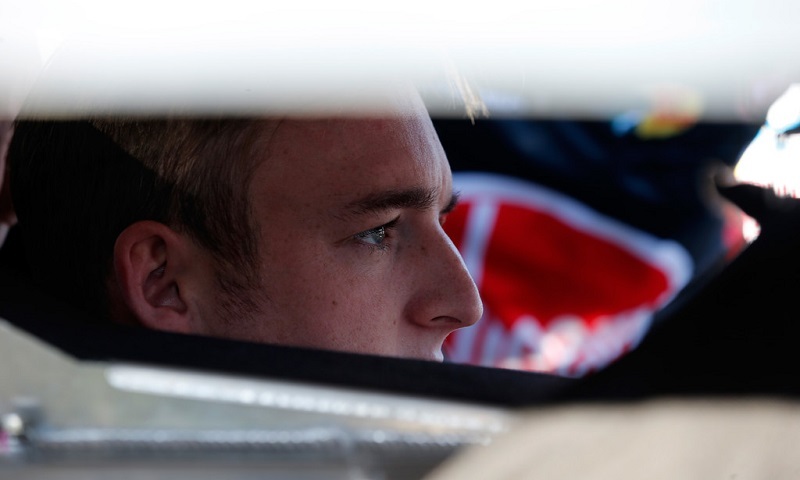 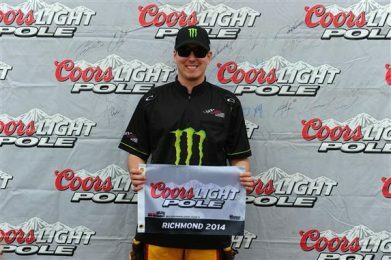 Blake Koch led the way during Friday morning’s sole NASCAR XFINITY Series practice session at Richmond Int’l Raceway, taking Kaulig Racing to the top of the charts ahead of the Virginia 529 College Savings 250 (7:30 p.m. 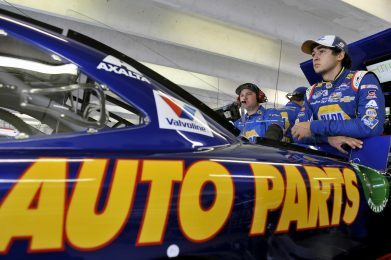 ET, NBCSN, MRN, SiriusXM).